After 16 years online StumbleUpon, a social sharing platform that predated both Facebook and Twitter, has officially closed its doors. 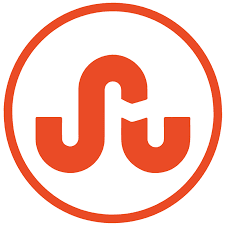 StumbleUpon was a discovery and advertisement engine (a form of web search engine) that pushed recommends of web content to its users. The platform, which started in a pre-social media age, was designed to help people find an interesting website with a single click. Unfortunately, times have changed, and so Stumble Upon will die in order for its successor, Mix, to survive. According to co-founder Garrett Camp, who also co-founded Uber, since its inception in 2001 StumbleUpon served 60 billion “stumbles” to over 40 million users. If you are a loyal Stumble upon user, you’ll be able to import your account to Mix.